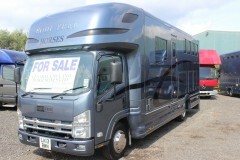 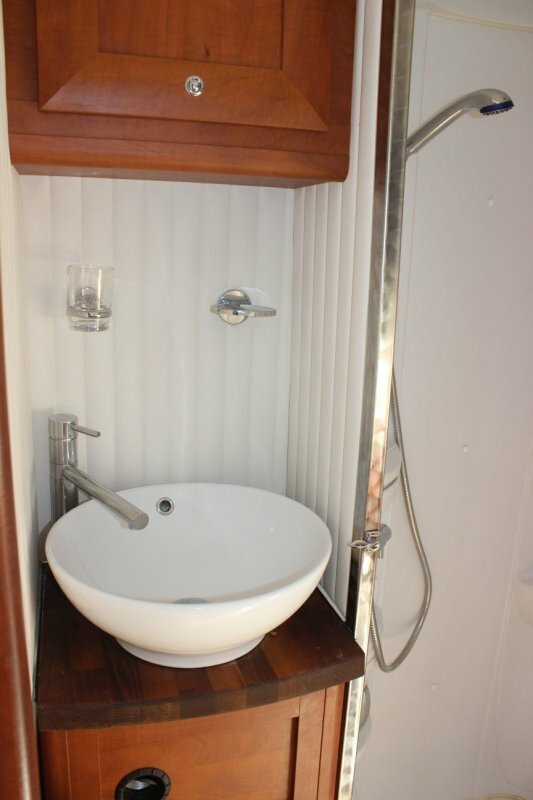 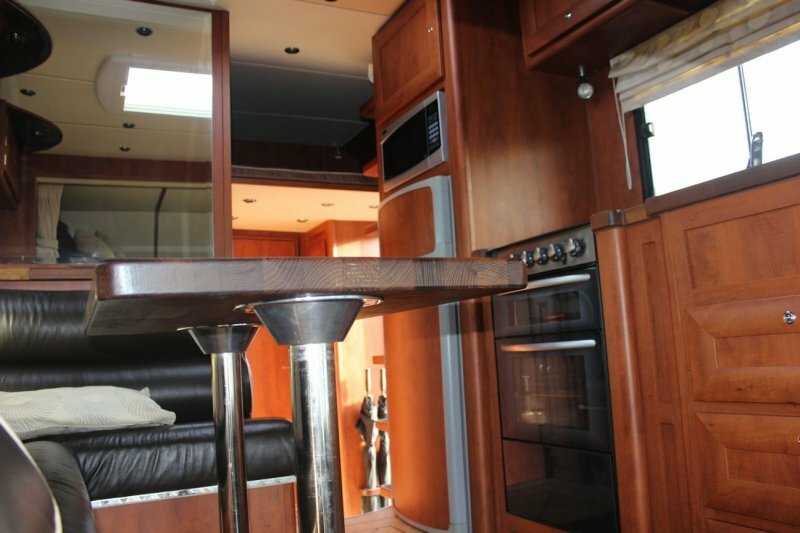 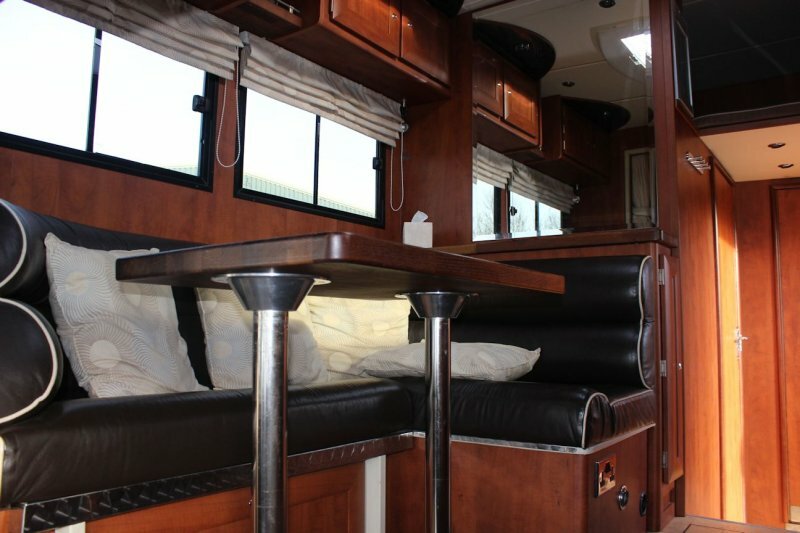 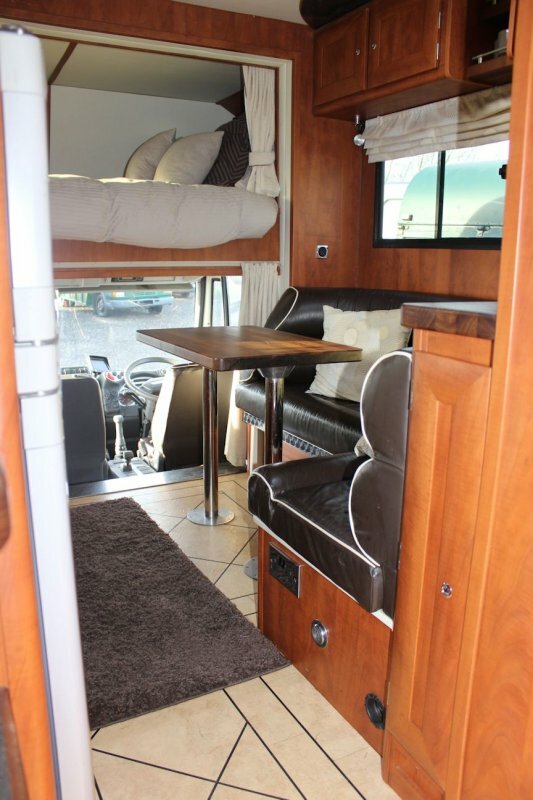 bretherton 7.5t horsebox for sale full luxury to sleep 6! 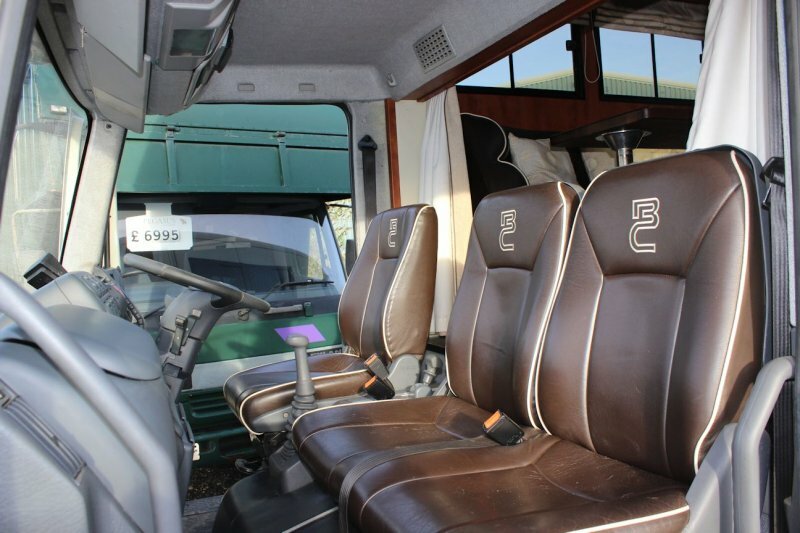 Top Luxury! 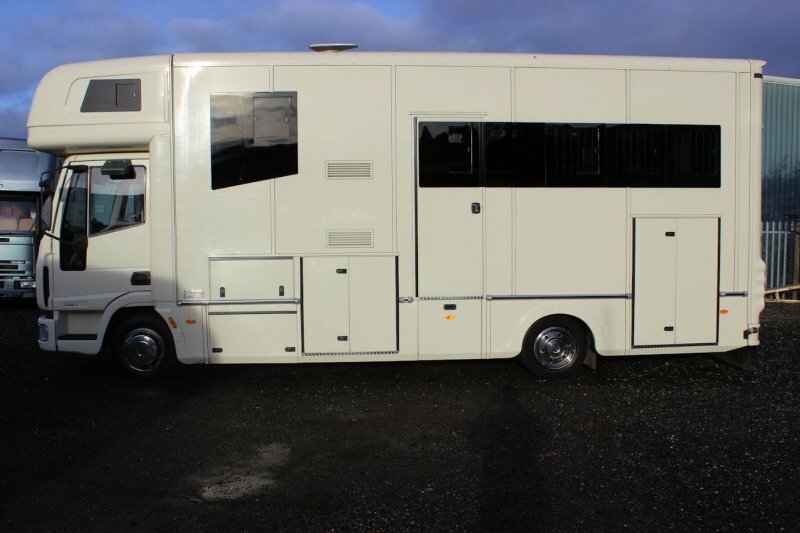 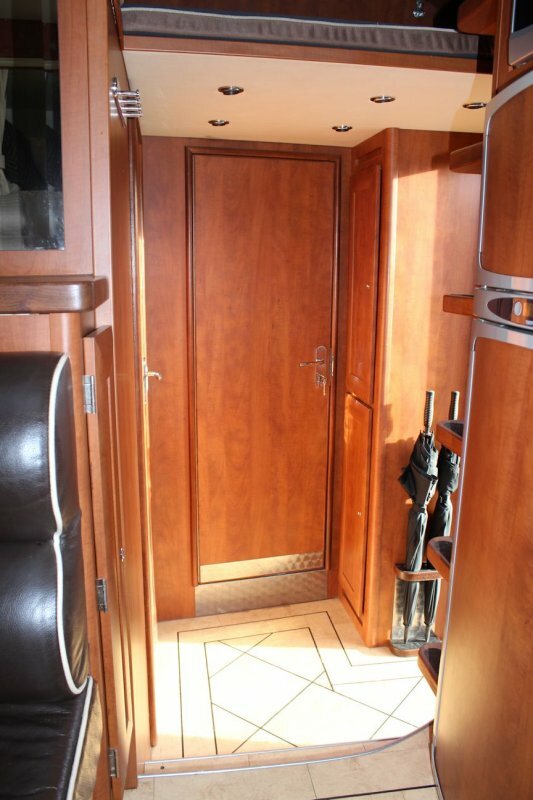 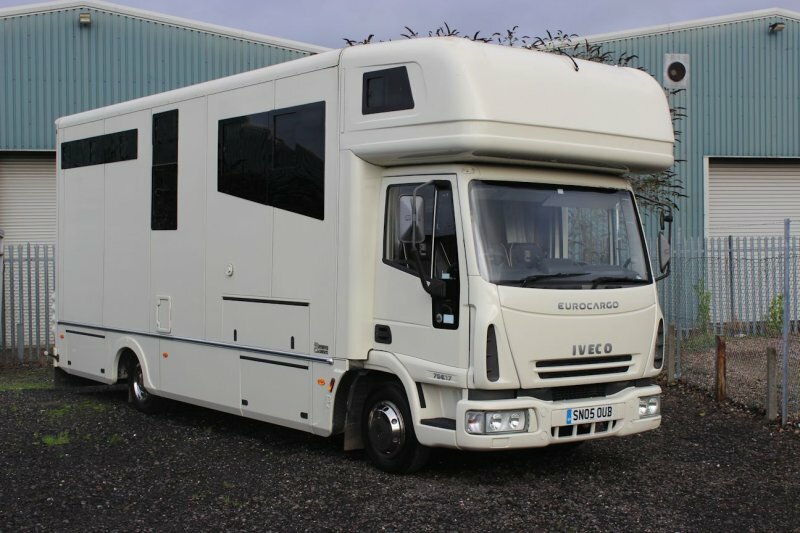 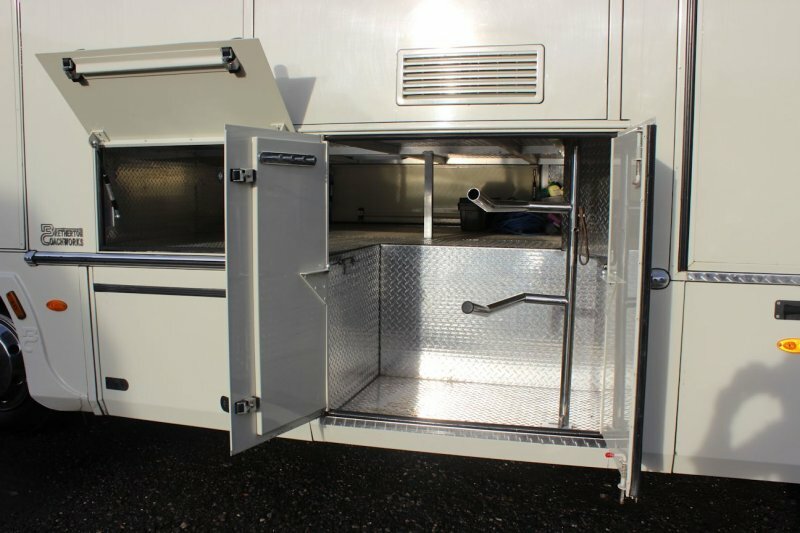 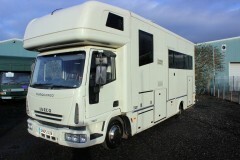 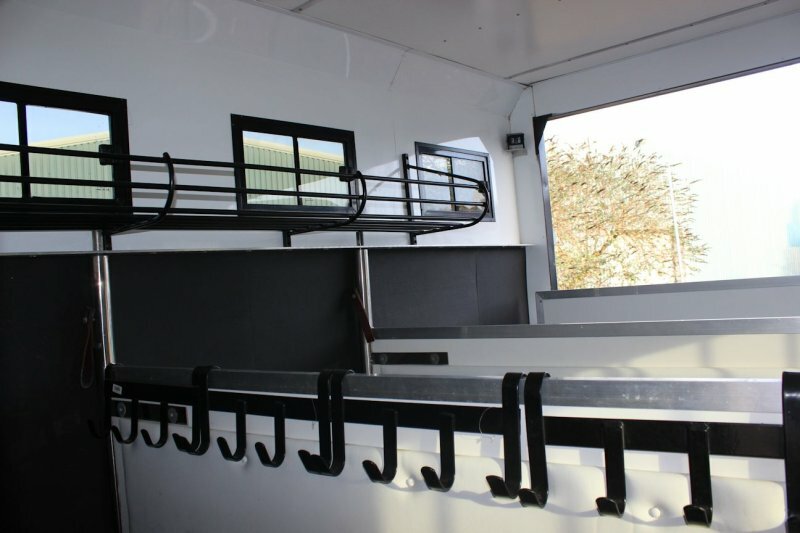 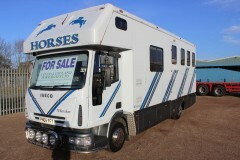 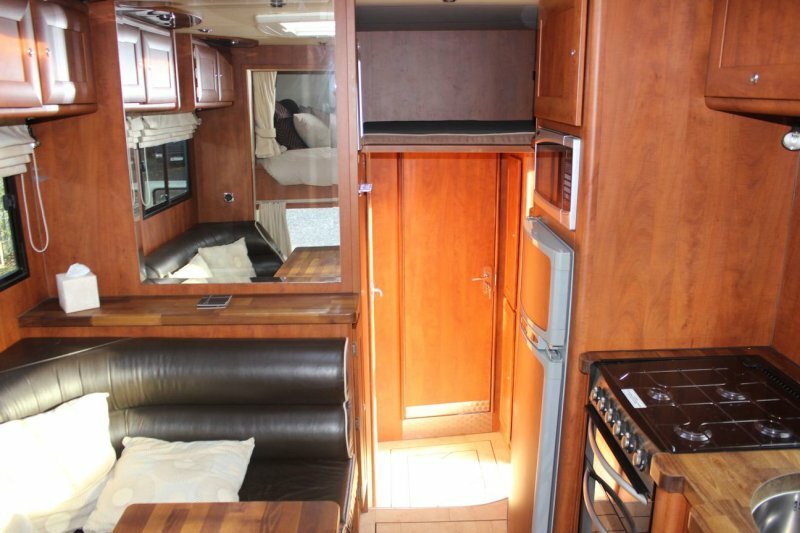 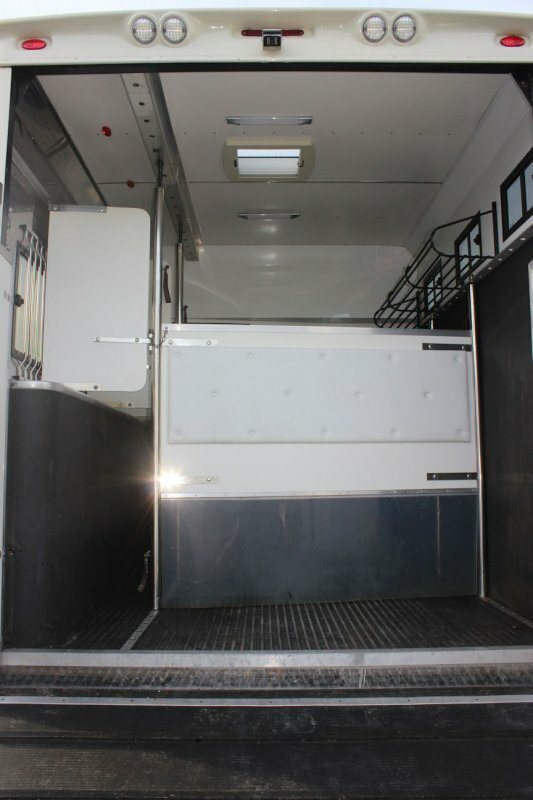 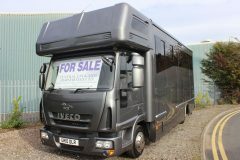 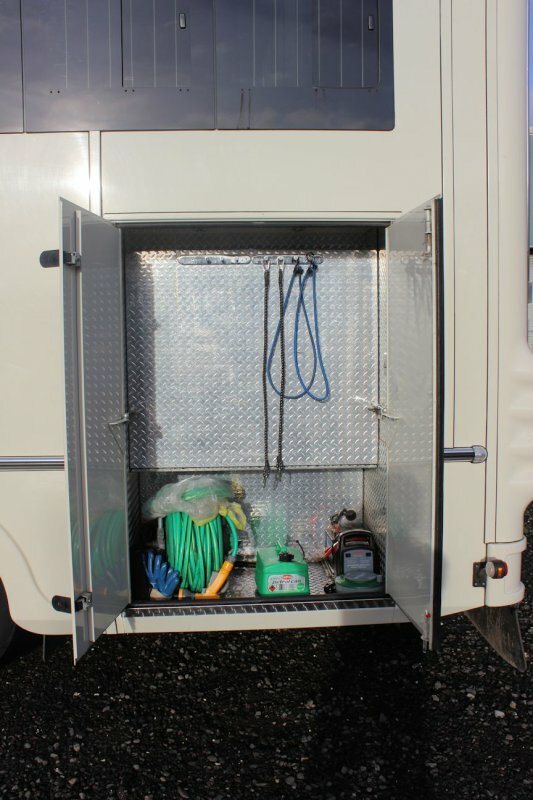 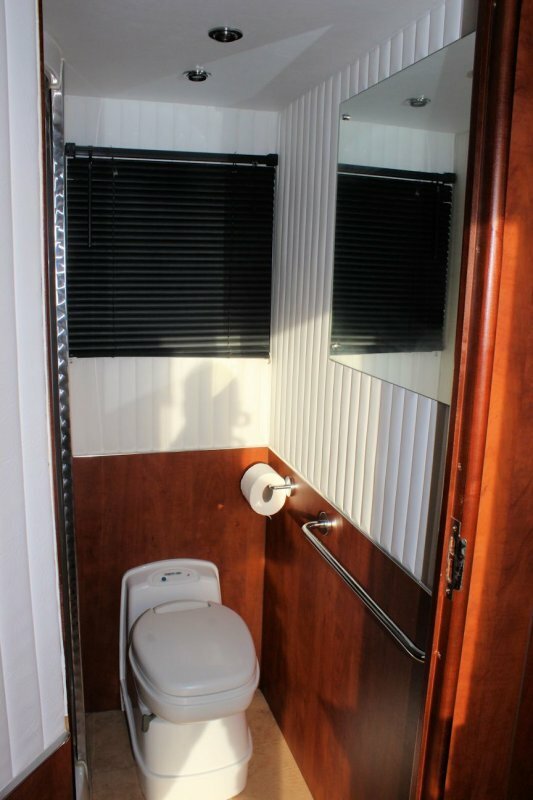 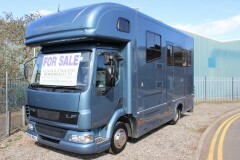 This 2005 Bretherton 7.5t horsebox for sale has it all! Based on the Iveco 75e17 with only 80,000 miles from new, the huge spec includes, Sleeping for 6, full underfloor storage, remote start generator, xl fridge freezer in addition to a seperate wine fridge! 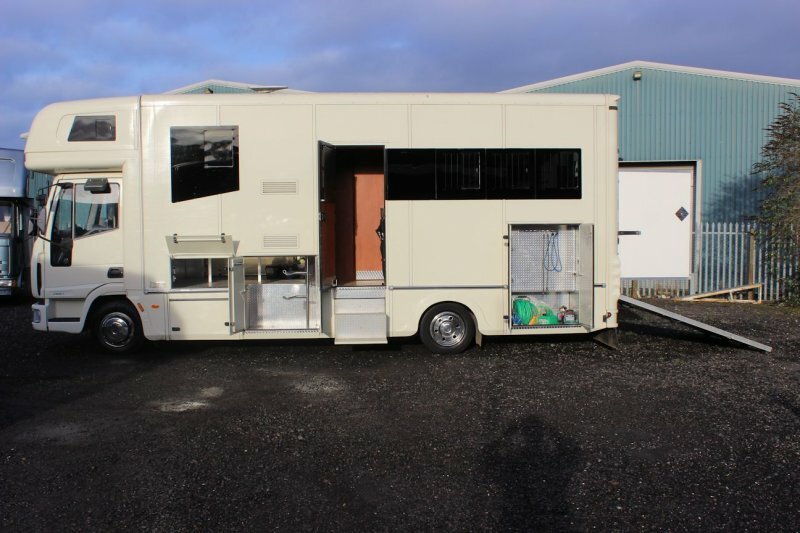 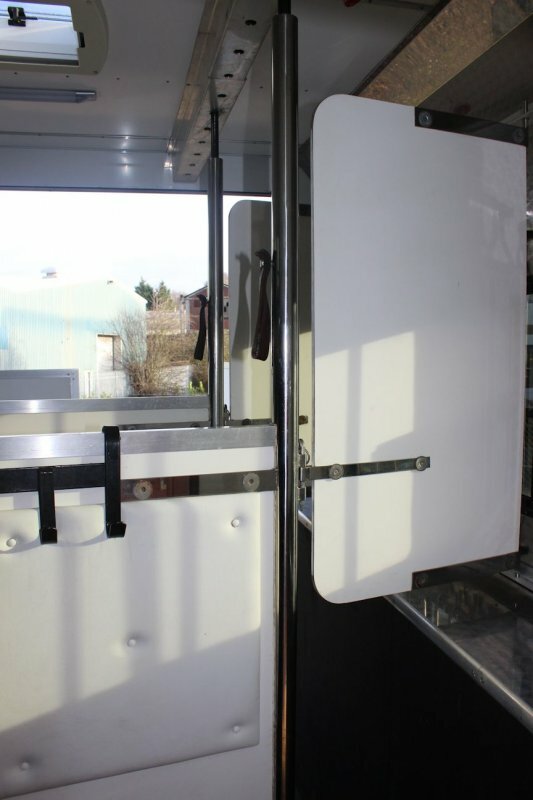 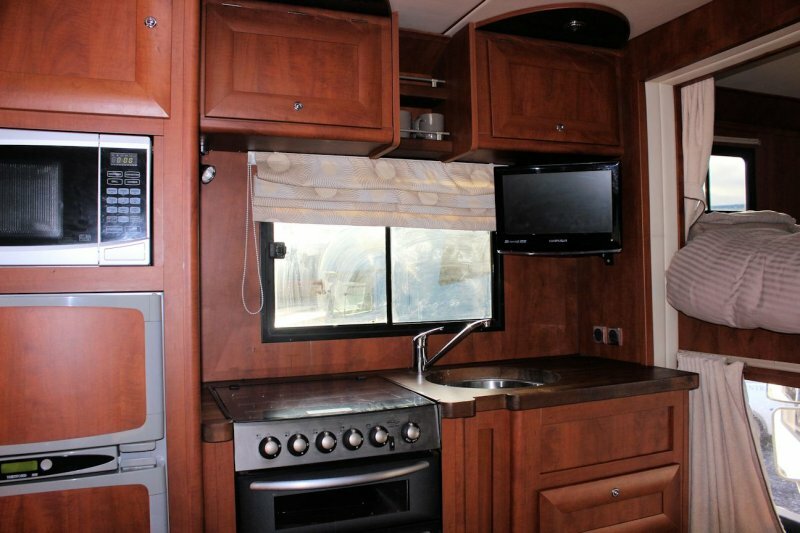 Tilting cab, CCTV, Reversing camera, Karndeen flooring, full oven hob and grill, large heated bathroom with seperate shower cubical, full leather, TV, DVD, skiylights, microwave, battery isolator, 20ft body, bonded windows and much much more! 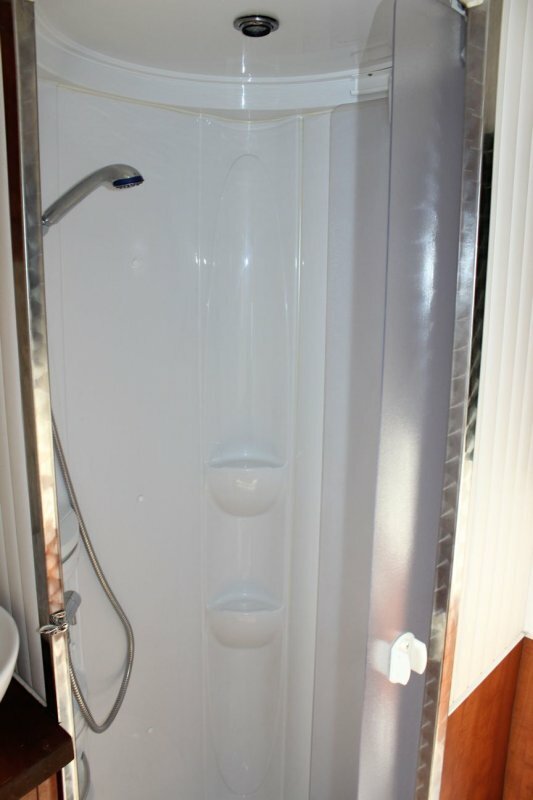 Come and se for yourself!